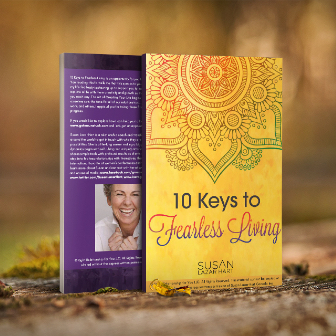 Are you willing to admire your courage? 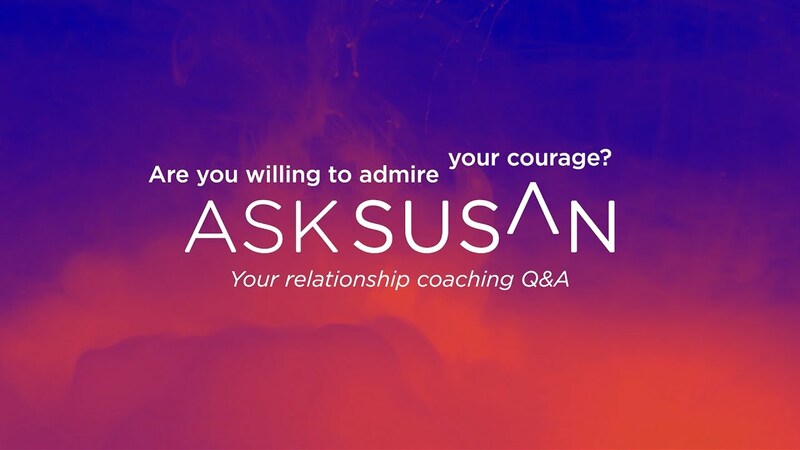 Q&A: Are you willing to admire your courage? 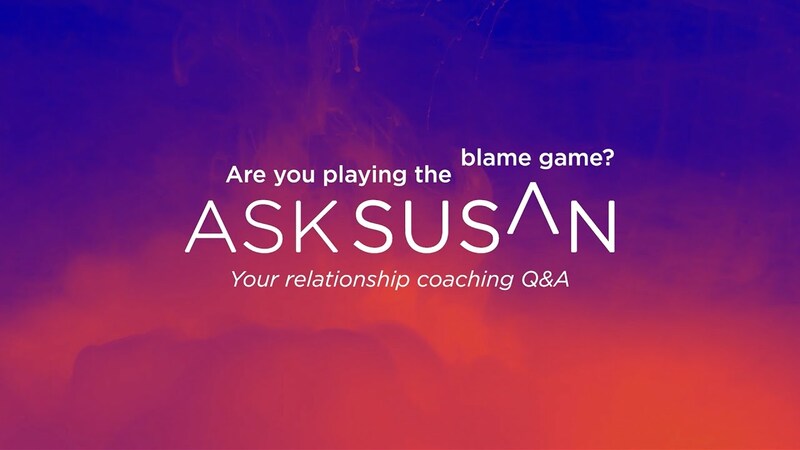 Q&A: Are you playing the blame game? 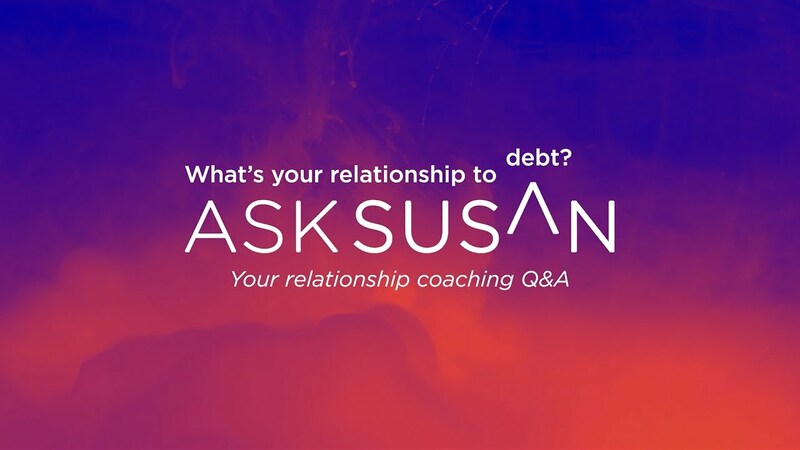 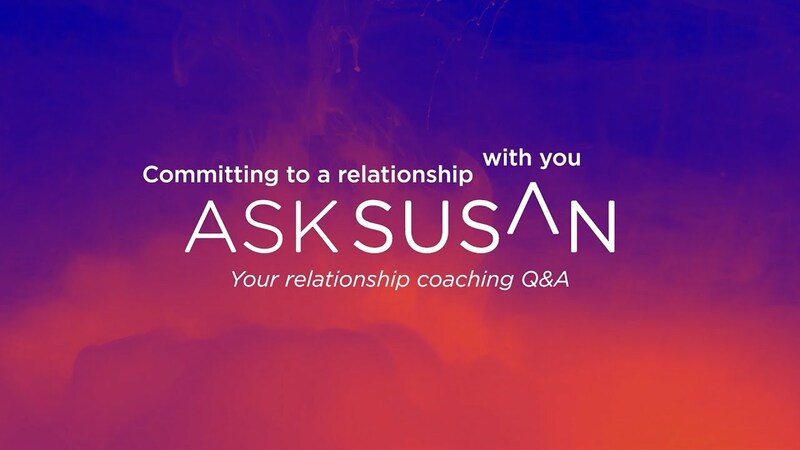 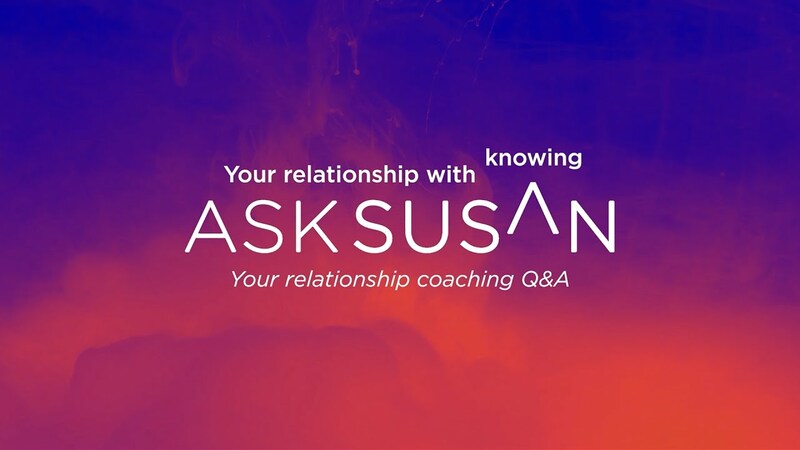 Q&A: What’s your relationship to debt?